Contact Jordy today to make an offer! *Free window blinds OR lender paid closing costs promotion available for quick move-in homes when using a listed lender. Lender paid closing costs up to $3,500. Free blinds promotion includes colors and styles available for entry level selections only. Excludes picture windows, doors and basement windows. Not valid with any other promotion and subject to 50% options deposit requirement. Offer must be submitted by October 15, 2018 to receive either promotion. Buyer must include this promotion in the original offer to qualify. 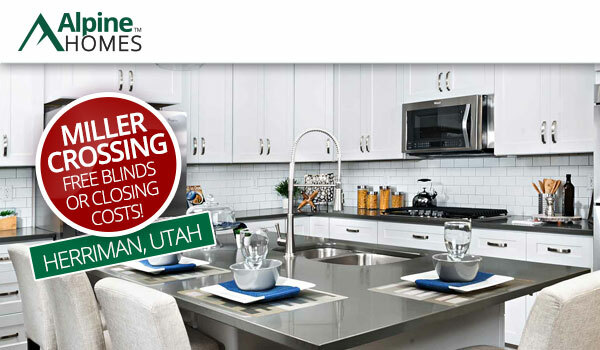 Talk to an Alpine Homes sales professional for complete offer details.